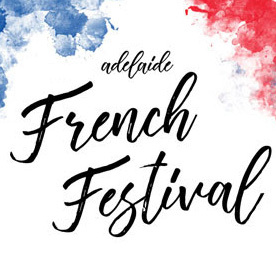 We will be playing at Adelaide Festival Centre’s French Festival on Saturday and Sunday January 13 and 14… with So Frenchy So Chic! Wine. Dine. Dance in the Sunshine! SFSC is a summer festival of pleasures. It’s a party, a picnic, a celebration of life and culture, the Frenchy way. 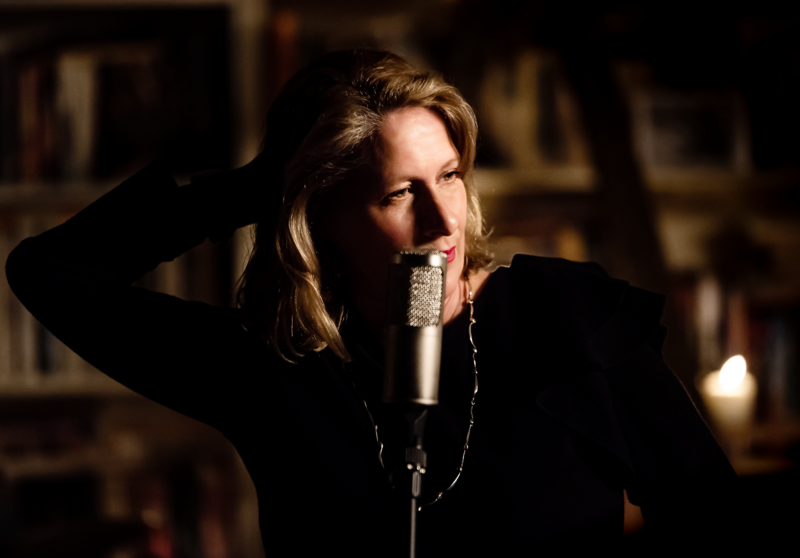 Lose yourself and find your joie de vivre. See you there, mes amis!